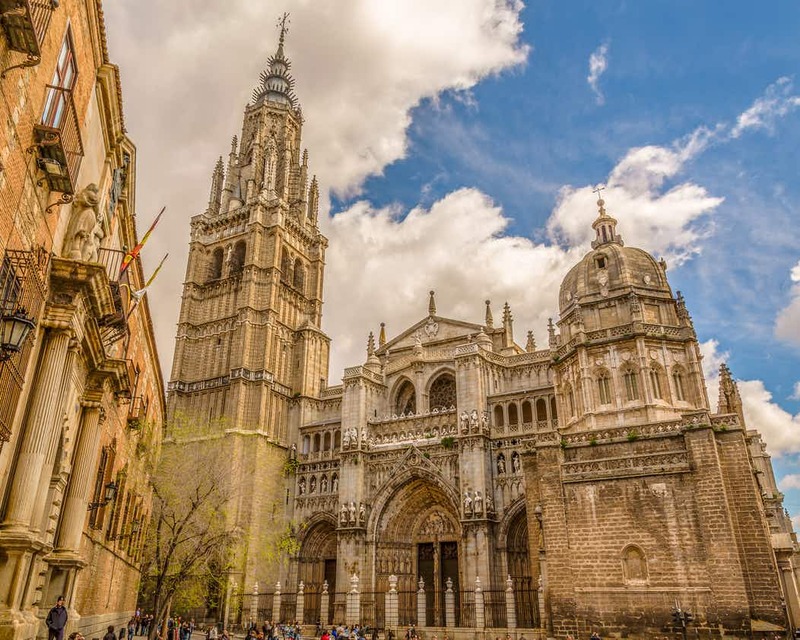 CRE 2019-Alcalá Organizing Committee offers to all participants the possibility of enjoying a day trip to the World Heritage City of Toledo, located just one hour and a half from Alcalá. 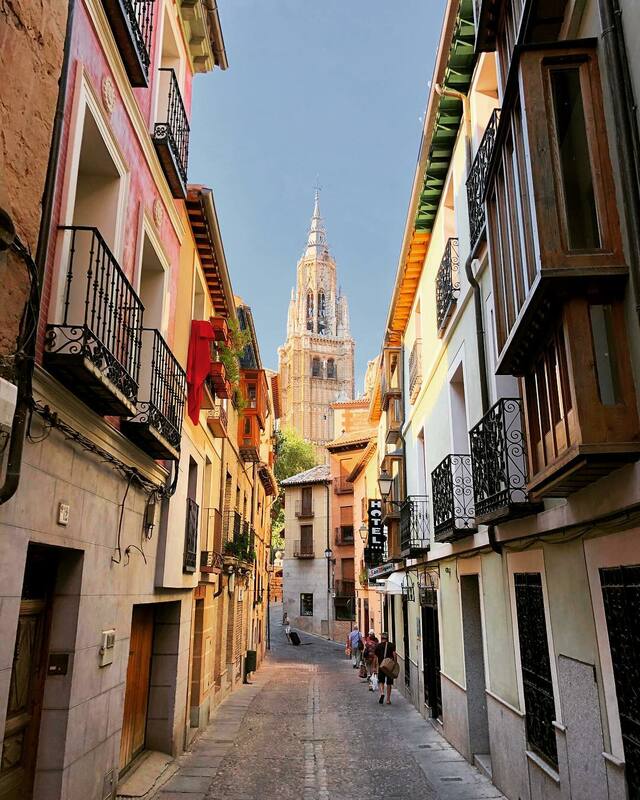 This city, bathed by the river Tajo, is the largest historical centre in Spain. As a major centre of Medieval Spain, Toledo has gathered an impressive artistic heritage. 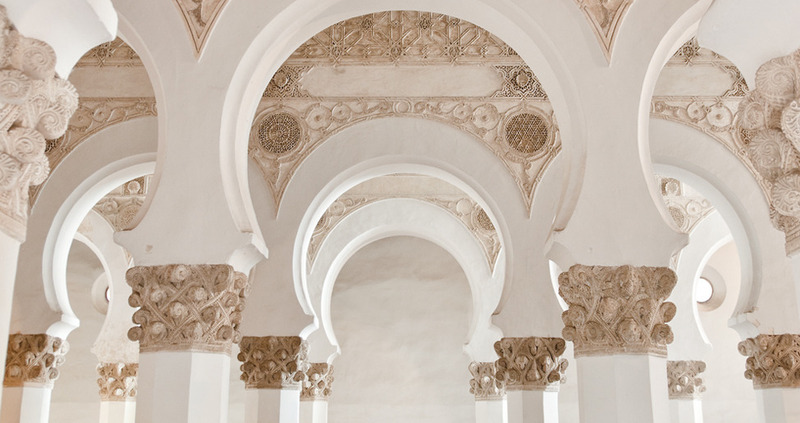 In every street of the city one can feel the legacy of its long history, art, and culture combined with a delicious local cuisine and remarkable traditional handicrafts. 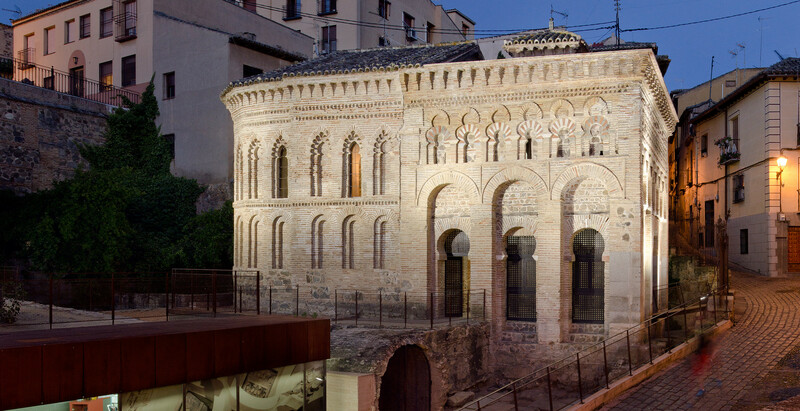 The diversity of cultures and architectural styles have left very singular traces of their presence in Toledo. Ancient Romans called the city “Toletum”, and one can still see remains of that particular period, such as the thermae and the foundations of the circus built in the town. With the disappearance of Roman Hispania, the city was occupied by the Visigoths, who made it their capital, extending their kingdom throughout the Peninsula. With the arrival of the Moors in the early 8th century, the city’s name changed to “Toleitola”. Christian troops entered Toledo in 1085, bringing the Arab dominion to an end. Nevertheless, Toledo stands out as an example of coexistence during the Middle Ages of Jewish, Muslim, and Christian cultures. It is precisely for this reason that it is called the “City of the three cultures”. 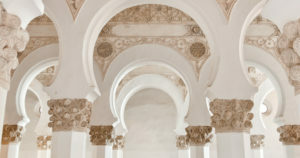 A good example of such a condition is the “Toledo School of Translators”, which stands out as a joint effort to preserve classical philosophical and scientific works. The legacy of these three cultures can also be seen througout the city in its particlar architecture with monuments such as Santa María La Blanca Synagogue (considered one of the best examples of Almohade art in Spain), the Cathedral (one of the largest Gothic cathedrals in the world), and the Mosque of the Cristo de la Luz (one of the most important monuments of Hispanic-Muslim and Mudejar architecture in Spain). During the trip we will enjoy the possibility of a guided-tour within the city. This tour –included in the trip fee– will be conducted in English by a tour specialist. 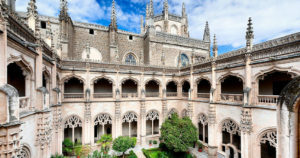 As for the rest of the visit, Toledo offers a wide cultural range that will surely enrich our visit: the impressive Alcázar (Muslim citadel converted into a fortified palace), the Monastery of San Juan de los Reyes (of an impressive Elizabethan Gothic style), and the Church of Santo Tomé, which houses the famous works produced by El Greco (e.g. “The Burial of the Count of Orgaz”). Aside of the impressive cultural offer, one of the most delightful charms of the city lies in the intricate network of streets and alleys that gives the city a unique character and a lovely atmosphere. 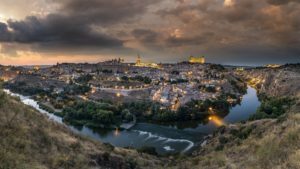 – Transportation by bus Alcalá de Henares-Toledo-Alcalá de Henares, with a stop for enjoying the panoramic views over the river Tajo. – Two-hour guided tour across the city. Do not lose the opportunity of join your CRE friends in the visit to this impressive World Heritage City!